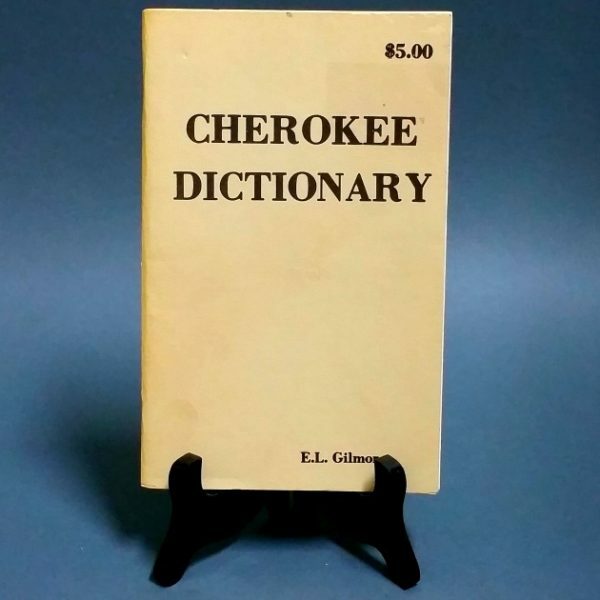 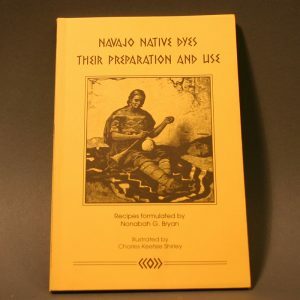 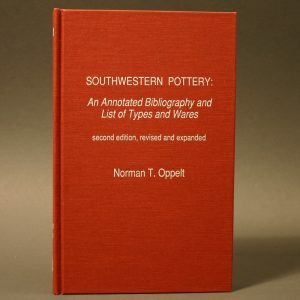 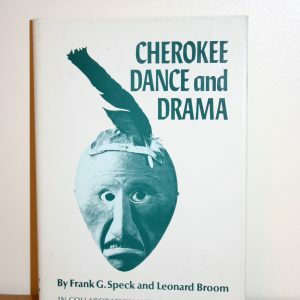 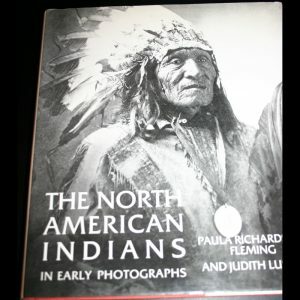 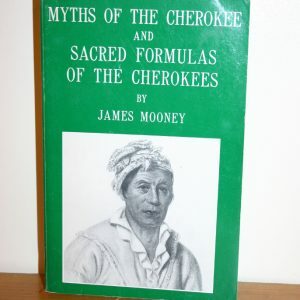 This is a rare and hard to find book regarding the Cherokee language. 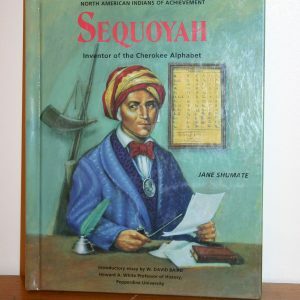 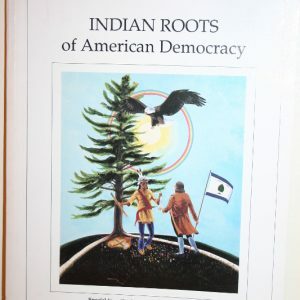 It is a softbound booklet published in 1986 by E. L. Gilmore at the Institute of Cherokee Studies, 501 Seminary, Tahlequah, Oklahoma. 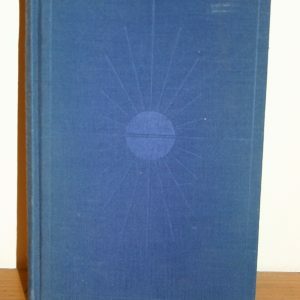 Pages: 41. Good condition. 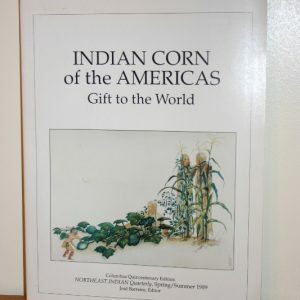 Great for the scholar interested in learning the languages of other cultures.